I recently got to see the trailer for the new movie “In Time” feat. Justin Timberlake sent to me as a link by a friend and I directly saw the “Predictive Programming” agenda in the film which was Transhumanism. Now for those of you who don’t know what transhumanism is yet there is a good clip that exlapins it a bit that we will get to soon. But first, what is predictive programming? Well it’s basically a way to shape and form ideas and opinions about the future so that when the suggested idea happens in the future you become familiar with it. It’s a soft introduction so that the mind relates to the things introduced before and don’t think the change is foreign or dangerous. Predictive Programming in movies for an example is highly used, just like in the film “In Time” where the predictive programming message is Transhumanism = The Future = Unavoidable. The way they present it is fun, exciting and cool creating positive associations with it so that when it comes in the future the mind is prepared to accept it. So what’s bad about that you might say? 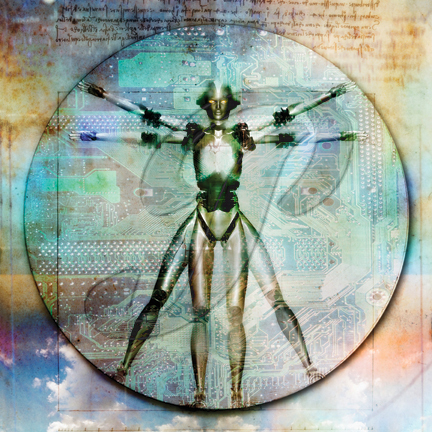 Transhumanism, whoa that sounds awesome! Well, it’s not it’s scientific horror actually and it only adds power to the corrupt global elite system that endorse it. This entry was posted in English, keyinfoblog, Languages & Categories, Predictive Programming, Psychology, Science & Technology, Transhumanism and tagged Future Films, In Time, Justin Timberlake, Predictive Programming, Predictive Programming Technique, Transhumanism. Bookmark the permalink.